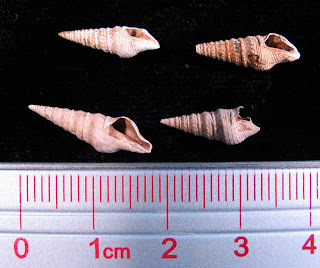 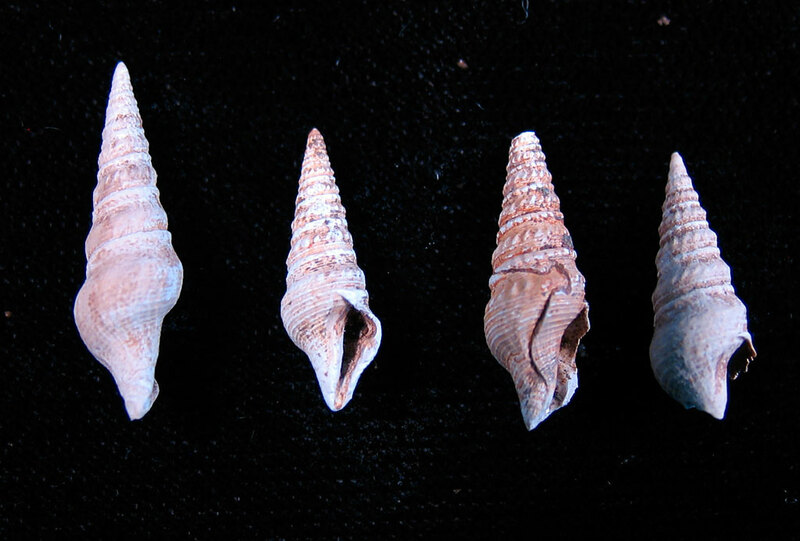 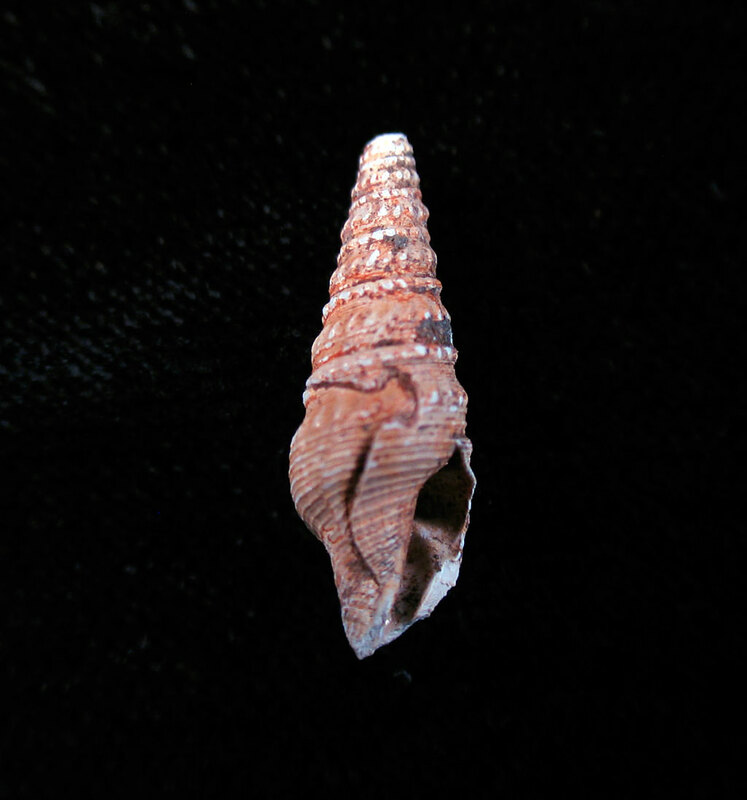 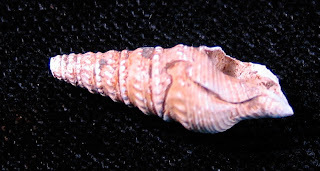 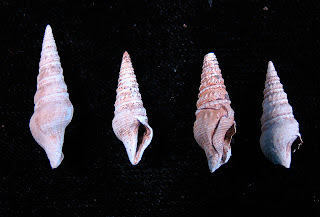 Coronia genitiva gastropod found in the Brazos River, Texas. Animal lived in the Eocene. Fossil found in the Stone City Formation (Whiskey Bridge).